RAIC 2017 Festival of Architecture | Williamson Williamson Inc.
Betsy, along with her colleagues from the RAIC Age Friendly Housing Options Task Force, Rudy Friesen, MAA, PP/FRAIC Hon. 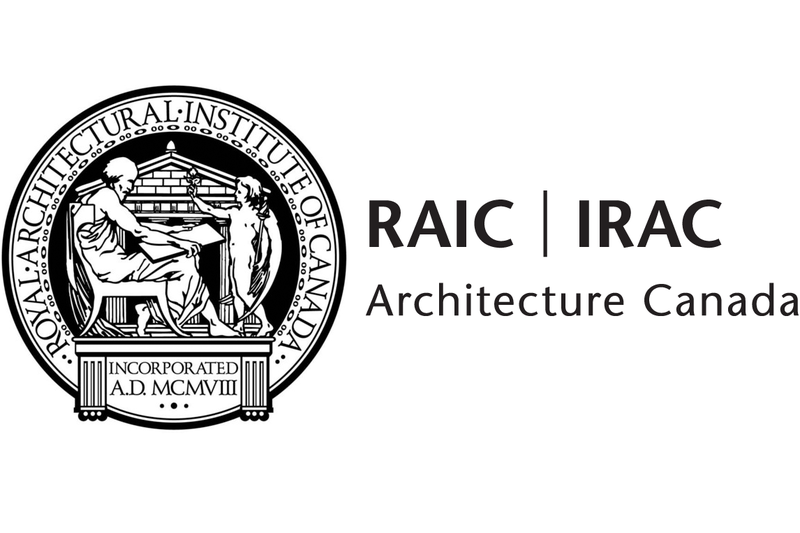 FAIA and owner of ELDERing.ca, and John L. Brown, AAA, FRAIC, principal of Housebrand, will be presenting Innovative Design for Healthy Aging at the RAIC Festival of Architecture this week. While this year’s session is full, our group will continue to meet and work on the guidelines that we are tasked to prepare over the coming years. There will be more presentations to come. We’ve been told that we were one of the first sessions to sell out which speaks to the importance of this timely issue. The grey tsunami of baby boomers is quickly approaching and architects need to develop new strategies to meet their emerging needs. This session addresses a spectrum of design possibilities related to aging-in-community. An overview of emerging trends and best practices from around the world will be followed by case study examples of multi-generational private residential projects and a new model for community-based long term care. It concludes with an open forum discussion on current challenges and future opportunities for Canada’s architectural profession. The session is offered by the RAIC Age Friendly Housing Options Task Force.